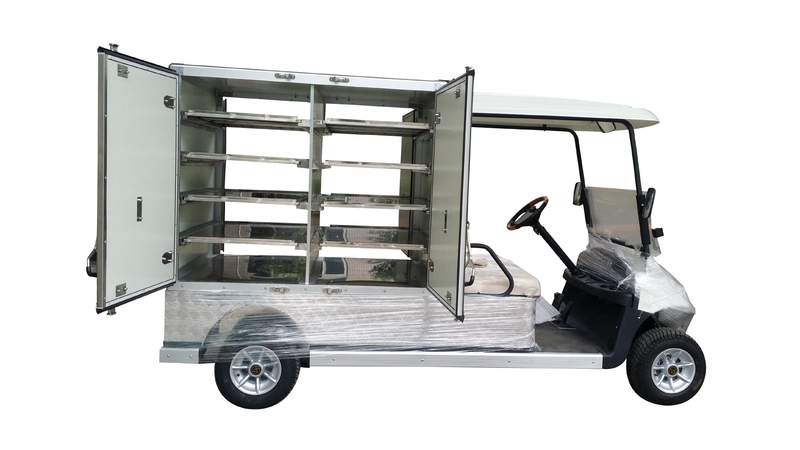 Ruida coffee cart is based on ergonomic design. 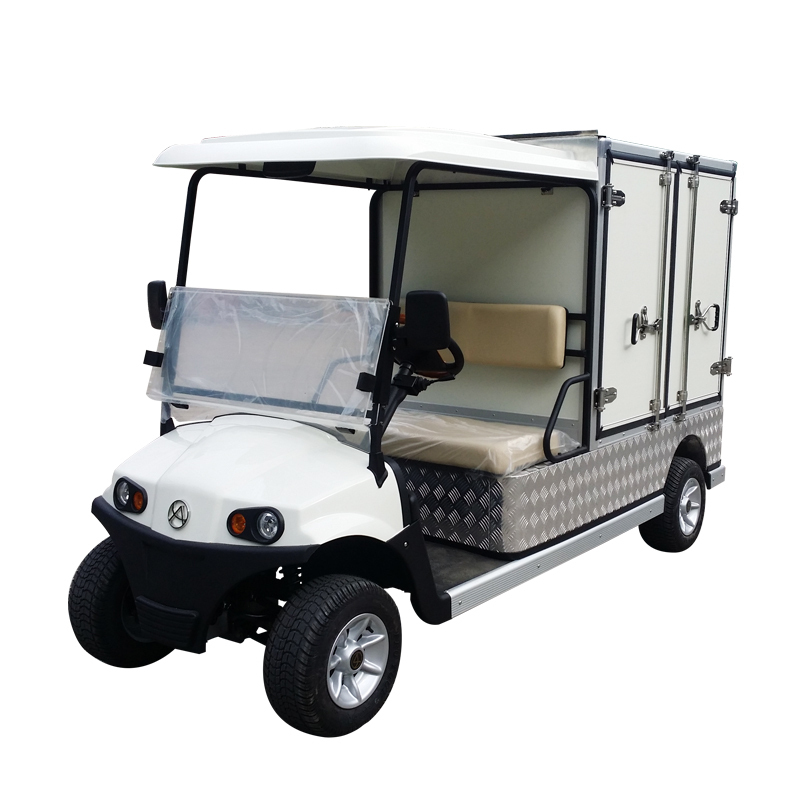 We independently developed in the R and D software, it can make the control performance of the vehicle to be preferred and remarkable. 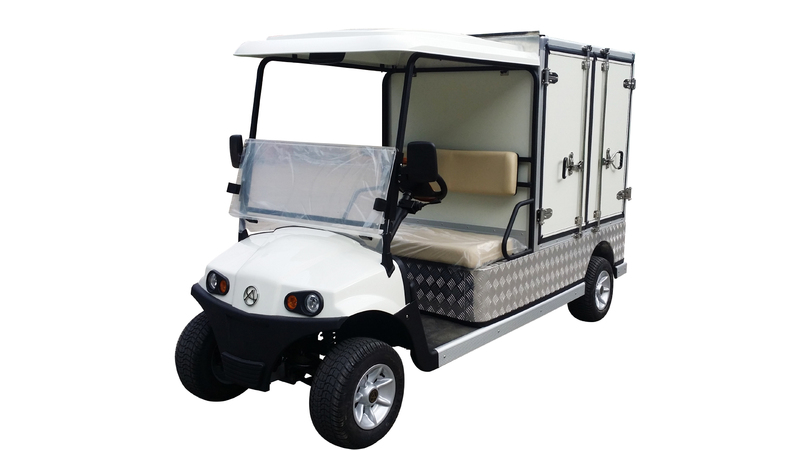 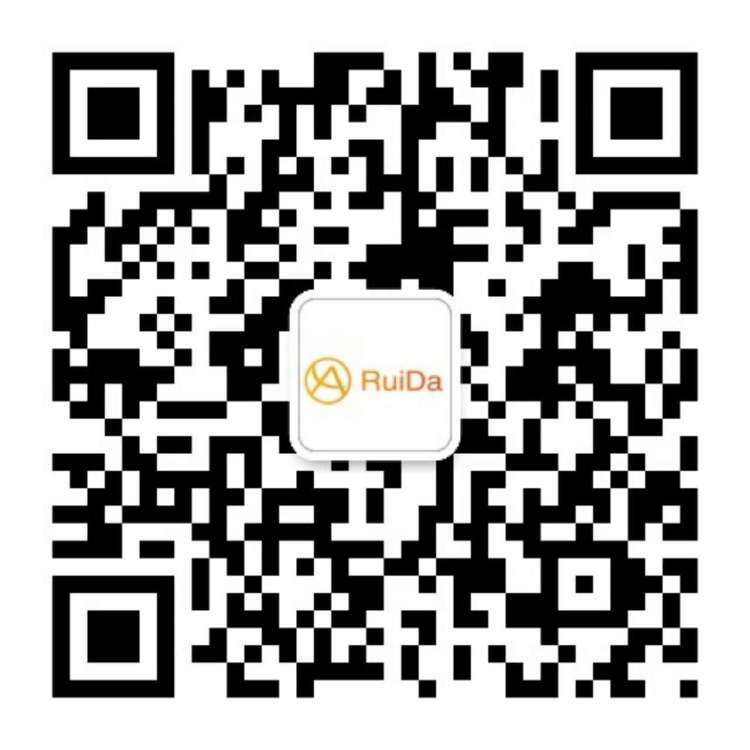 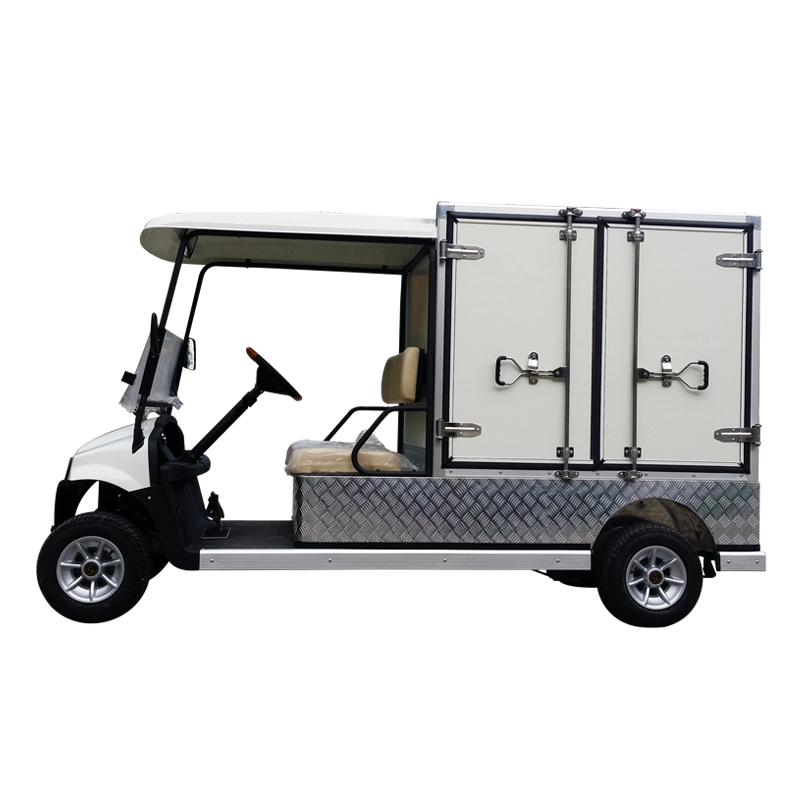 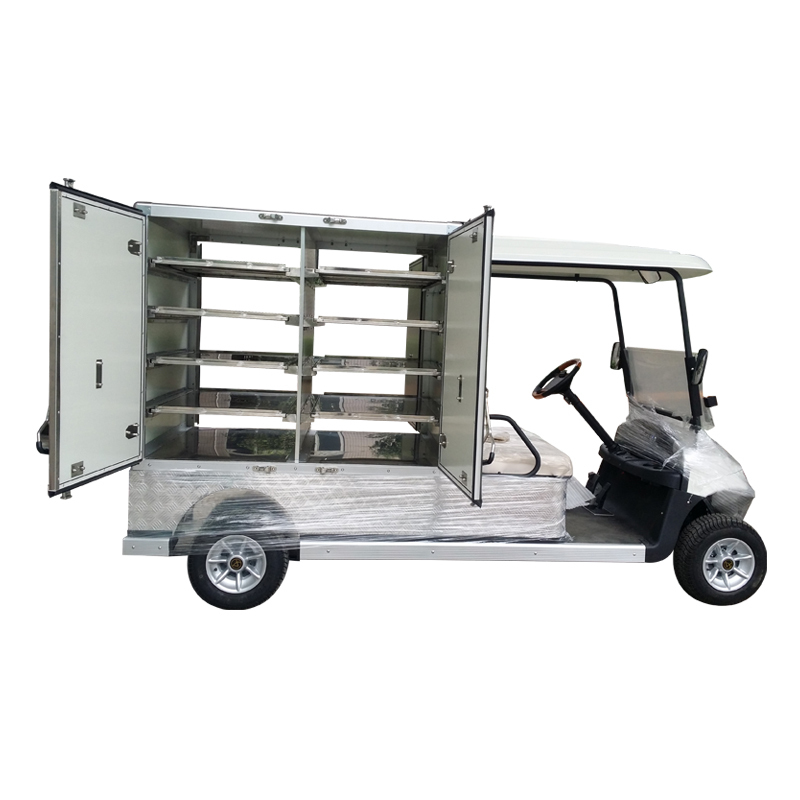 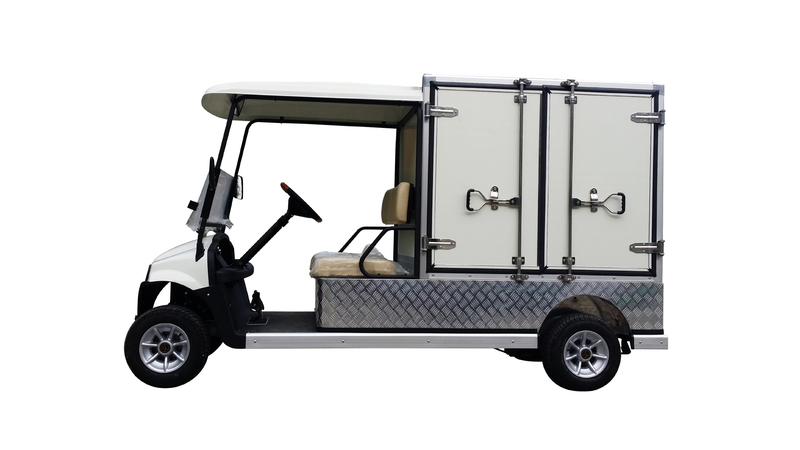 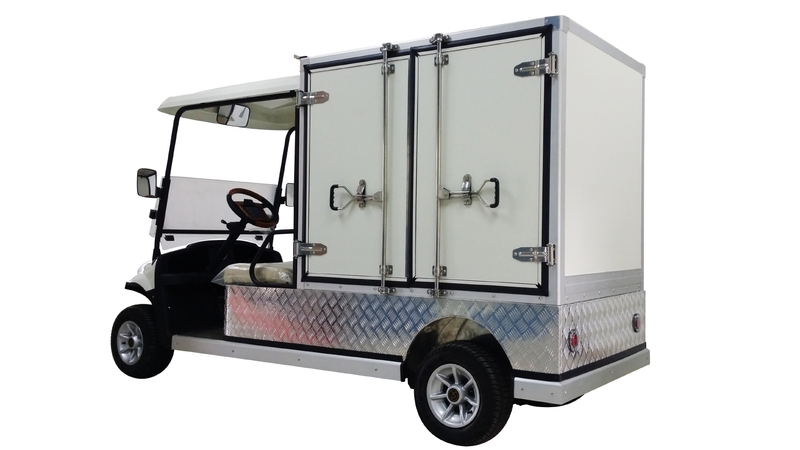 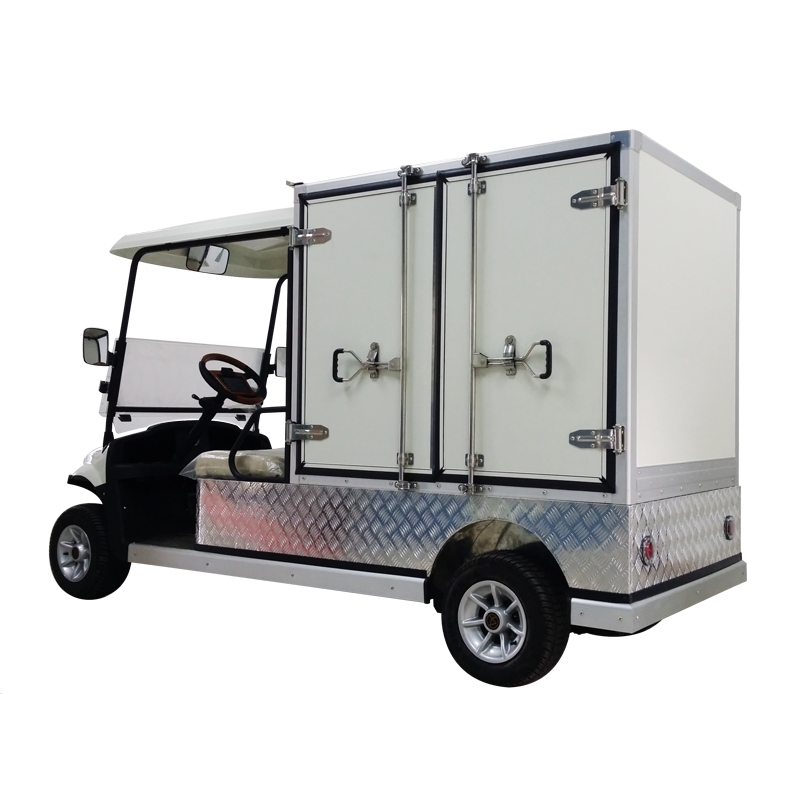 Ruida electric vehicle is your best choice, wherever is the golf course, tourism area, large-scale community, park, school, holiday village and so on. 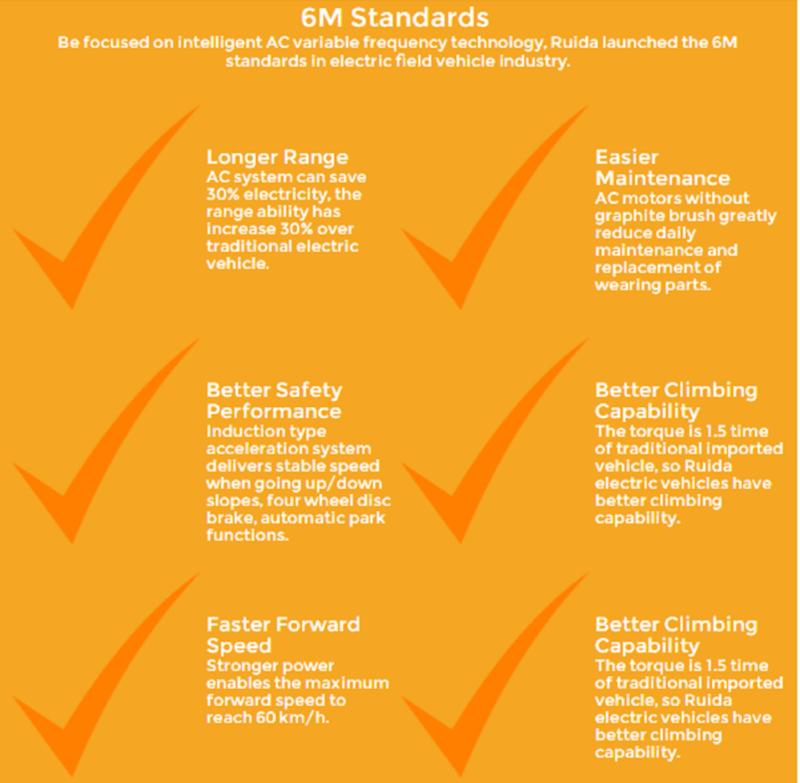 4.The torque 1.5 time of traditional imported vehicle, so Ruida electric vehicles have better climbing capability.